Closeouts. 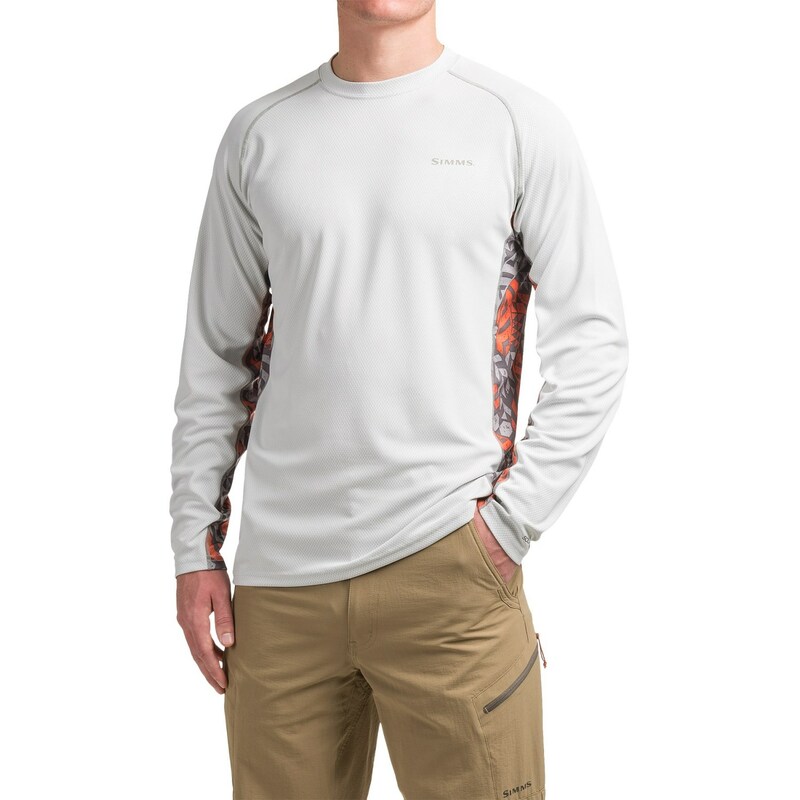 Simms’ Waypoint shirt is made for getting the most out of the great outdoors! Moisture-wicking, quick-drying and anti-odor COR3 Technology fabric is treated to provide UPF 50 sun protection and cut to allow full range of motion.